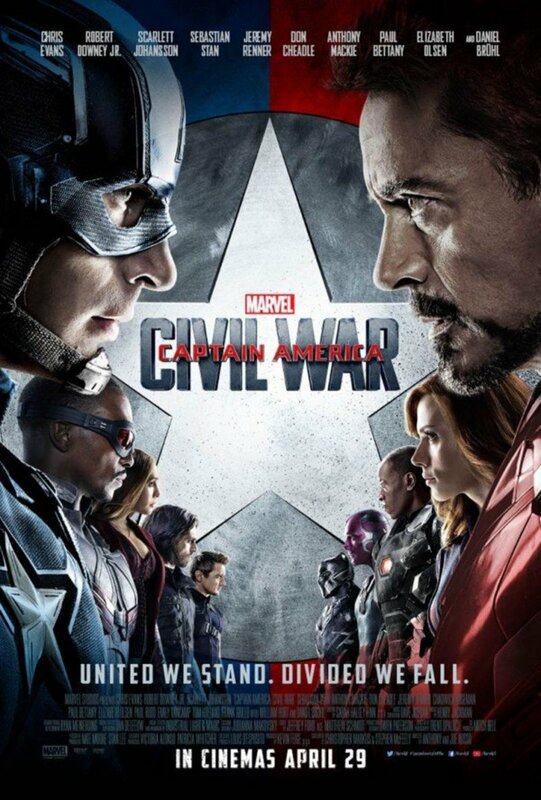 In 2016, Anthony and Joe Russo released Captain America: Civil War as the 13th entry into the Marvel Cinematic Universe. 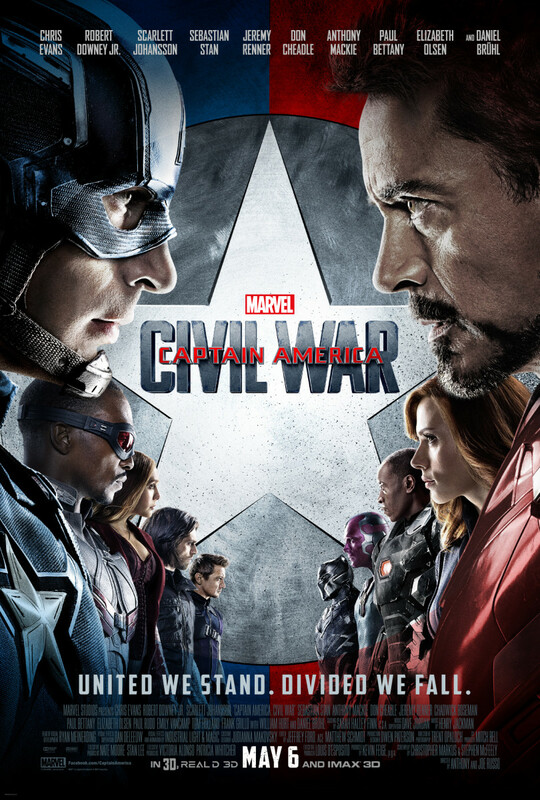 Starring Chris Evans, Robert Downey Jr., Scarlett Johansson, Sebastian Stan, Anthony Mackie, Don Cheadle, Jeremy Renner, Chadwick Boseman, Paul Bettany, Elizabeth Olsen, Paul Rudd, Emily VanCamp, Tom Holland, Frank Grillo, William Hurt, and Daniel Brühl, the film has grossed $673.1 million as of May 9, 2016. It is the final standalone Captain America film. About a year after The Avengers defeated Ultron in Sokovia, the governments of the world seek to ratify an accord that would regulate the actions of the Avengers. On one side is Captain America, who fears that the team would become political pawns unable to act within the interests of their consciences and on the other is Iron Man, who is looking to atone for his actions in Sokovia. However, as the accord is about to be ratified, someone blows up the United Nations building with the blame pinned on Bucky Barnes, the Winter Soldier. He denies it and Captain America believes him, putting him further at odds with Iron Man. 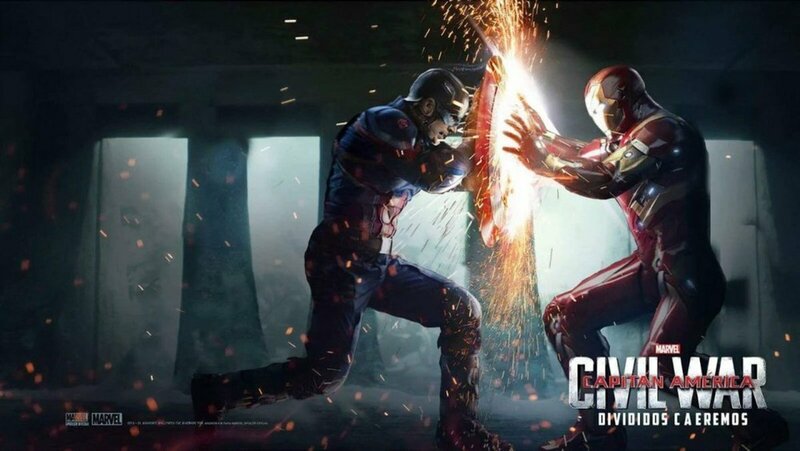 The first entry into the MCU’s Phase Three, Captain America: Civil War is actually the best film Marvel has released. Much of that has to do with how very well all the film’s moving parts are used, and there are a lot of moving parts present in the film. 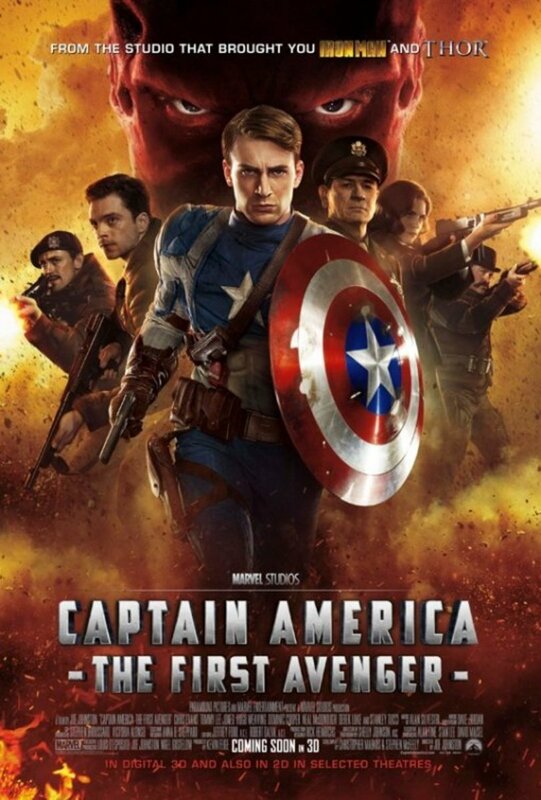 First there’s the conflict between Tony Stark and Steve Rogers concerning the Sokovia Accords, which moves into the destruction at the United Nations and the framing of Bucky Barnes that escalates into two groups of heroes fighting each other for what they believe in and then turns into the culmination of Baron Zemo’s plan to destroy an empire from within. Though there's so much going on, it's crafted amazingly well with both Stark and Rogers having fully fleshed out motivations for where they stand that actually make sense. What's great is they stay perfectly in tune with the personalities that audiences have come to know since the MCU began. On one hand, there's Stark who heads the pro-registration group of heroes. He has the lives lost in Sokovia and other battles on his conscience and he wants to be able to live with himself. Fascinatingly, he gets his stance across beautifully when he meets with the Avengers and puts up a picture of the son of the woman who previously confronted him and talked about who he was. It's clear that a lot of torment has been going through Stark's mind since the battle and that scene makes it easier to understand as well as what brings about his desire to have some sort of regulation when it comes to superheroes. On the other hand,, Rogers leads the other group that believes they should regulate themselves and makes the points that registration could lead to something that none of them want. His stance looks towards the future and sees times when the heroes could be called on to do something that they don’t believe they should get involved in or get denied by a bureaucracy when they feel they need to get involved in a situation. Like Stark, Rogers gets a moment that solidifies his position and for him, it's a line that he said in the comics about standing up for what you believe in and not backing down, even when everyone else is demanding you do so and instead, telling them to back down. However, he doesn't say it here and it comes from someone else speaking at a funeral that Rogers is attending. Even though it's an interesting change from the comics, it's done quite well here as it helps Steve fully understand and realize his position. Further, those ideologies clash when it comes to the belief that the Winter Soldier perpetrated the bombings on the United Nations building. It demonstrates how the other side goes about their beliefs as Rogers believes that the Winter Soldier wasn’t the one to do it and goes to figure it all out because he believes it’s the right thing to do, even when everyone is telling him otherwise. At the same time, Stark wants to bring in the Winter Soldier because he and his superiors believe that he did commit the bombing. However, instead of acting because he believes it's the right thing to do, he's doing so because his superiors are ordering him to bring him in. That’s where the clash between the heroes comes in, with Captain America having retrieved Barnes and the two of them and The Falcon starting to make their way to Siberia. 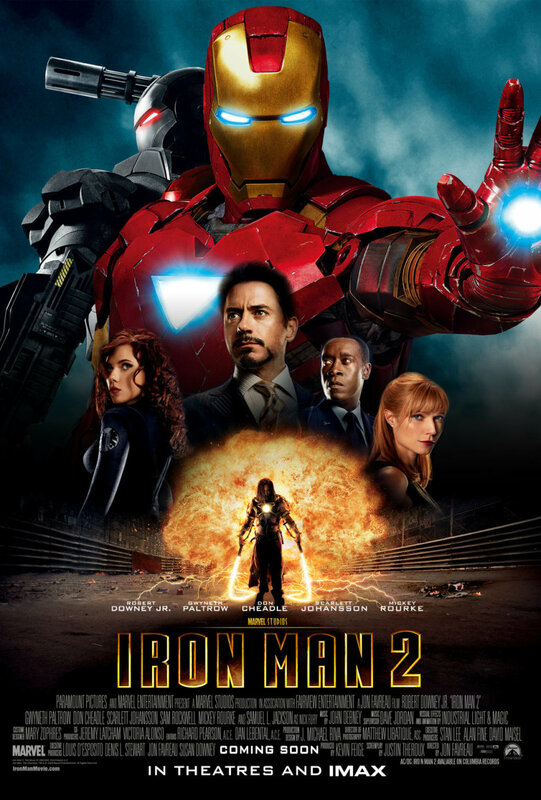 They get stopped by Iron Man and the scene becomes a battle with Iron Man, Black Widow, Vision, Black Panther, War Machine, and Spider Man on one side and Captain America, Falcon, Winter Soldier, Scarlet Witch, Hawkeye, and Ant Man on the other. What’s really great about the fight is that even though there’s so many participants, not one person feels underused or overused as they’re all made to play to their strengths and personalities. Notably, Ant Man and Spider Man are actually the highlight of the fight. The former gets a hilarious quip when he produces a small truck, has Captain America throw it and an enlarging capsule at War Machine and states that he thought it was a water truck when the gasoline in it blows up. At the same time, the latter is the first time Spider Man has correctly been used in a film as it really feels like he's a nervous teenager/young adult who's in a really big fight for the first time and won't shut up about it. Then there’s Zemo who is poised to be one of the most memorable Marvel villains not because he’s the most powerful, not because he has such notable powers and not because his scheme has the largest scope. He is the most dangerous though as his desire to destroy the Avengers from within is because of his desire for vengeance. The way he does it is absolutely beautiful, too. Zemo not only gets Iron Man and Captain America at odds with each other through his framing of Barnes, but even when the two of them make peace with each other when Iron Man arrives in Siberia, he is able to once again turn them on each other in no time at all. One of the greatest things about Baron Zemo is that he’s, so far, the only villain in the MCU to actually do what he set out to do by crushing an empire from within and separating the Avengers. Even when Secretary of State Ross says he lost, he just smirks and asks “did I?” The film does end with some hope as Stark reads a letter Rogers sent him, making it clear that the two of them patching their differences are going to take a lot of time. 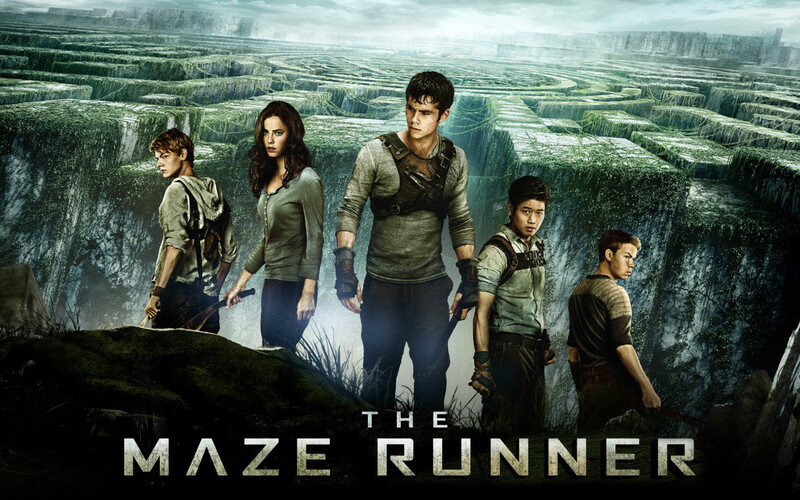 The film is also great on a technical level, most importantly with the editing. 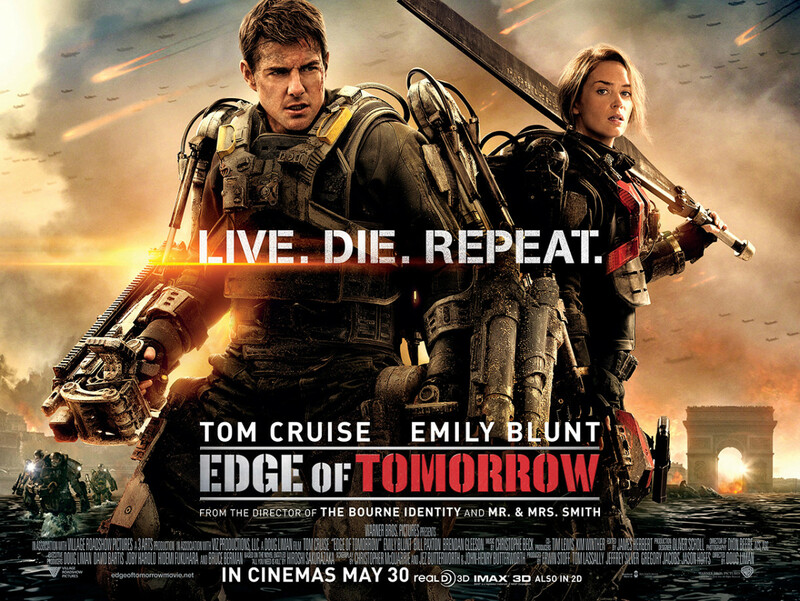 Where some films that have the same length as this one feel like they should have been broken up into a trilogy, this one feels perfectly paced and every scene feels completely fleshed out within all of its acts. The transitions also don’t just thrust the audience into the next scene with no time to deal with what happened in the previous scene, but eases them into and out of the scenes, giving them time to process everything that just happened. A perfect start to the summer season and a wonderful way to kick off Phase Three, it's going to be very difficult to top this film. Yet, it'll be interesting to see what comes next. 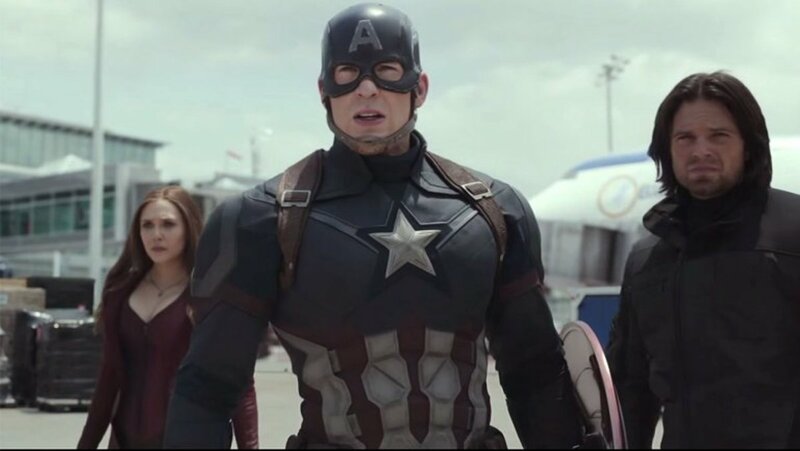 "Captain America: Civil War" Review – No Spoilers!